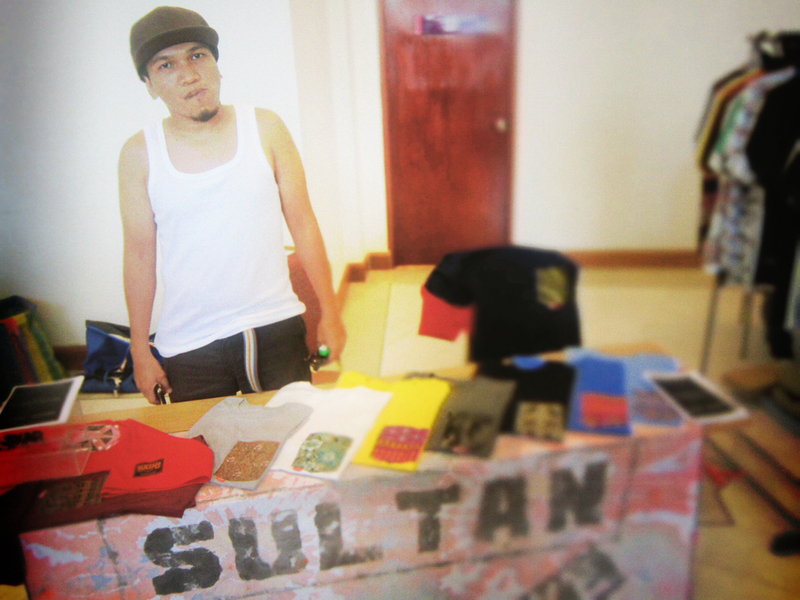 Sultan KL, the royal clothing. | THESE SHOES ARE MADE FOR BUSKING ! Sultan KL, the royal clothing. Published November 18, 2012 at 1000 × 750 in POP FEST, THE OTHER FACE OF KL.